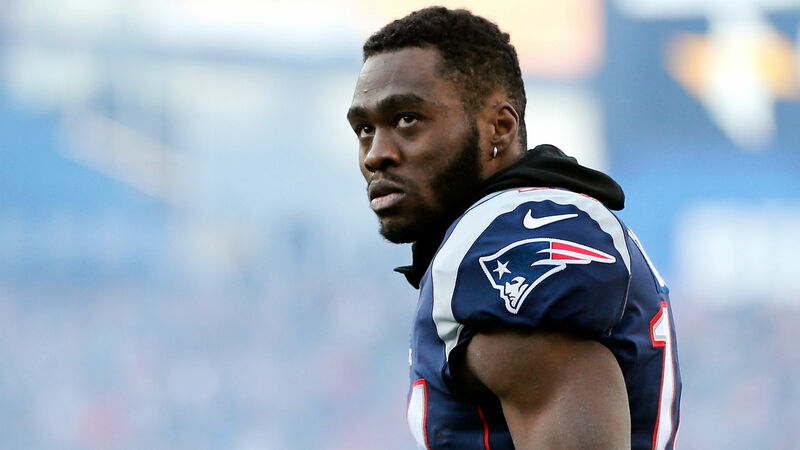 Brandin Cooks won’t be leaving Los Angeles anytime soon. The Rams on Tuesday announced that they have signed the wide receiver to a five-year contract extension. With at least 1,000 yards receiving in each of the last three seasons, Cooks, 24, complements the Rams ground attack behind Todd Gurley. He was selected by the Saints with the No. 20 overall pick of the 2014 NFL Draft. He spent three seasons in New Orleans before being traded to New England in March 2017. Just over a year later, the Patriots traded Cooks and a fourth-round pick to Rams for the 23rd overall pick in the first round of April’s draft.